Elegant, Ergonomic and Green Tableware. Another amazing line for the Stalkmarket family of products. Wasar tableware is a gorgeous alternative to everyday paper tableware. This highly sustainable product is 100% tree-free, made form sugar cane, bamboo and reed pulp. 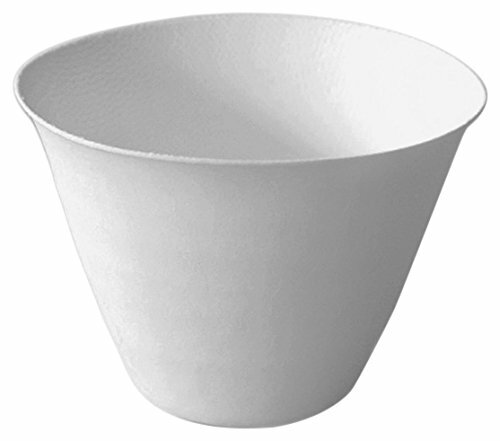 Easily compostable and certified to breakdown in soil, even in home composting systems. These durable tableware pieces are perfect for single-use items. THe Wasara line is a collection of 18 durable pieces that can stand up to sauces and hot liquids while looking great doing it. Their sculptural shape is pleasing to hold and adds to their allure.